Bring It! Live San Antonio Tickets - 8/4/2019 - HEB Performance Hall At Tobin Center for the Performing Arts at Stub.com! Parking Pass Only. Does not include admission to event. Does not include admission to event. Tickets will be ready for delivery by Jul 31, 2019. Orchestra Center, Rows F-ZZ. Orchestra Right & Left, Rows A-ZZ. 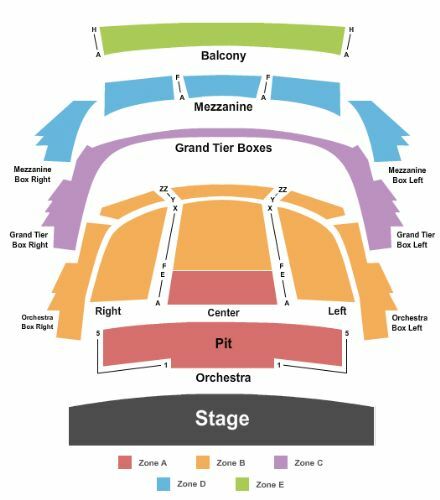 Orchestra Box Right & Left, All Rows. . Tickets will be ready for delivery by Jul 31, 2019. Orchestra Pit, Rows 1-5. Orchestra Center, Rows A-E. . Tickets will be ready for delivery by Jul 31, 2019.